After a wonderful month long study on the Solar System I am so happy to share with you some of the things we have learned. All of the pictures and much more detail can be found over at Natural Beach Living. 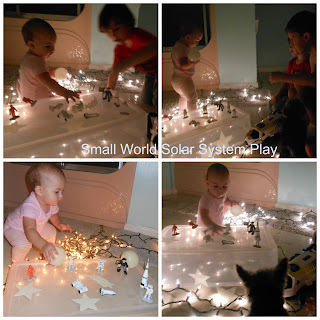 Make sure you check out both Solar System Part 1 and Part 2 where I shared Small World Play, Sensory play, Kids out of this world snacks (they can put together themselves), and several links to great printables and Montessori cards. Make sure you don't miss Baby Bells Sensory play with the boys in Moon Dough. We even made our very own Solar System from play dough, and so can you. 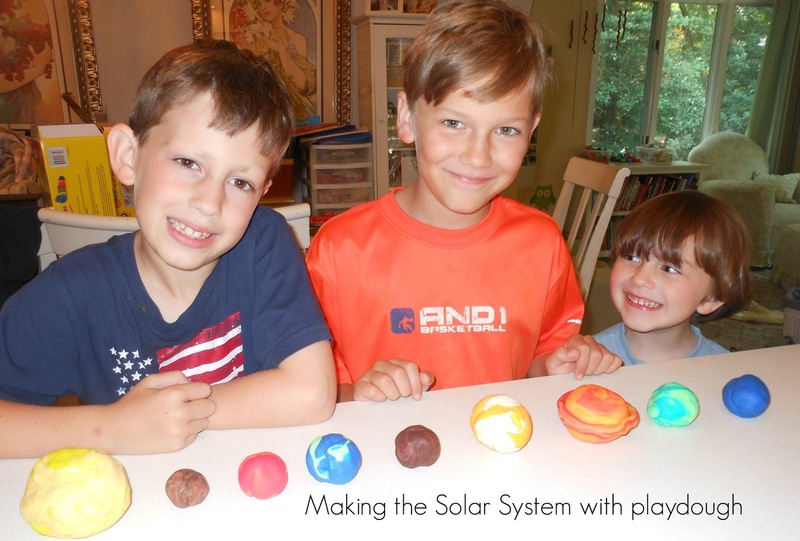 If you have enjoyed seeing our Solar System hands on Unit Study, you might also enjoy our Phases of the Moon and Earth study part 1, and Part 2. 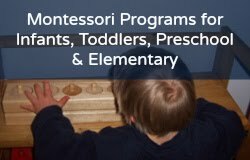 I don't want you to miss out on the Constellation Montessori cards we used while learning about the stars. So much fun and so much to learn with hands on Science. I hope you have the chance to experience the joy of watching your children like I did, as they learn all about the Solar System. Looking for more ideas you can find me on Pinterest and on Facebook, I would love if you come visit me there. 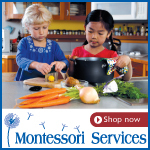 Some of our favorite things for this unit are these below. You can also find other wonderful things we used by visiting Natural Beach Living.